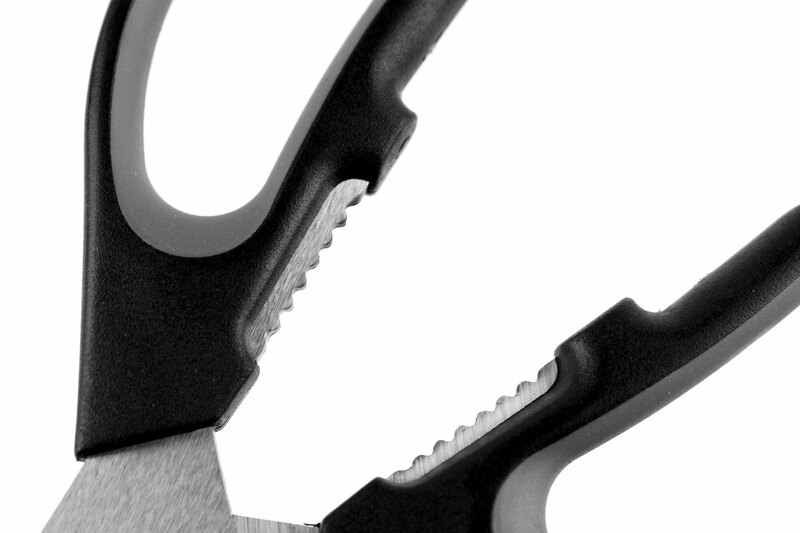 Henckels International Definition is a revolution in construction with a seamless synthetic handles. 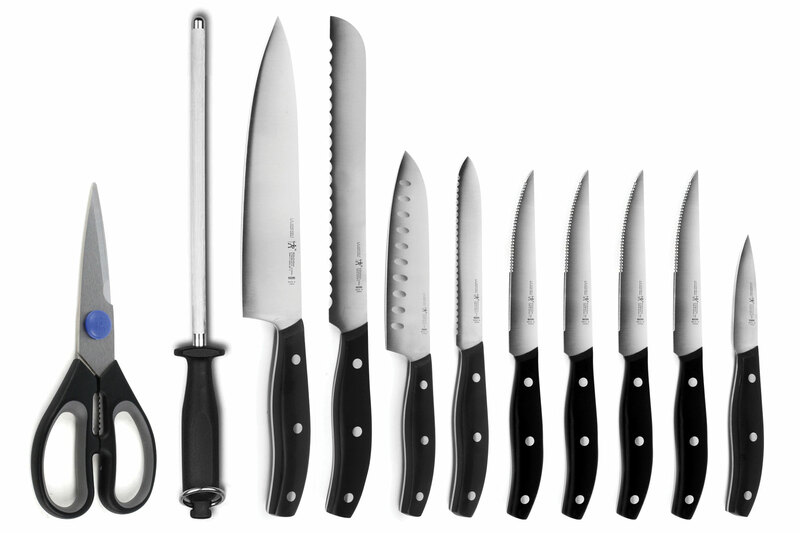 Ergonomically designed for comfort and safety in the kitchen, with the precision of high quality stainless steel as only Henckels can produce. 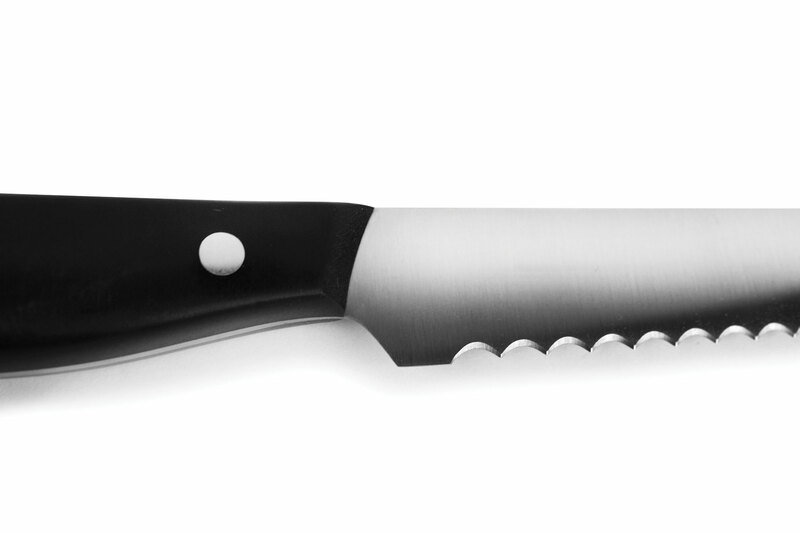 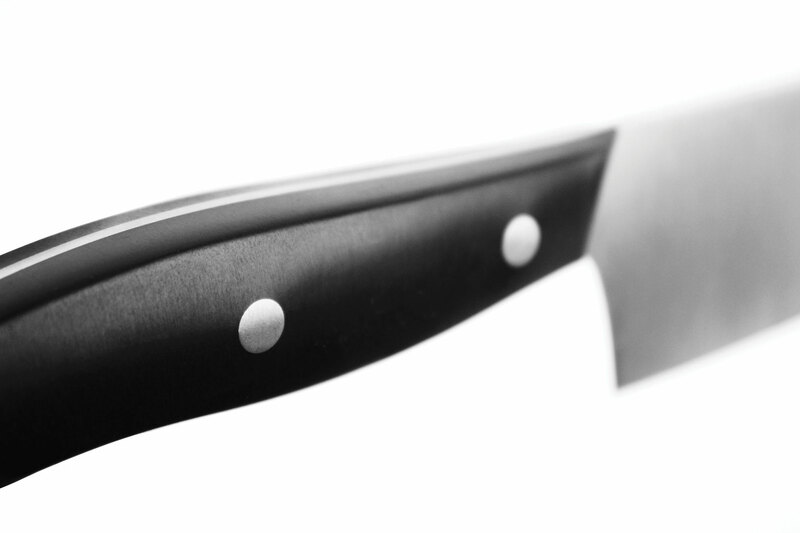 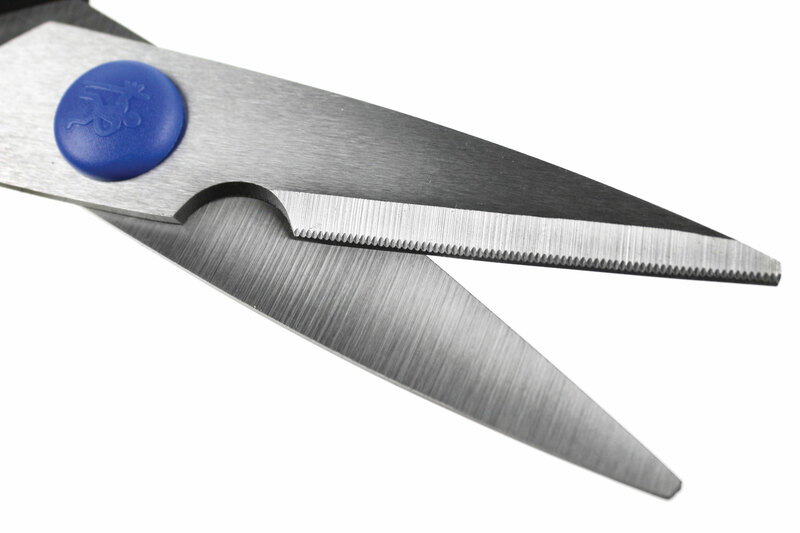 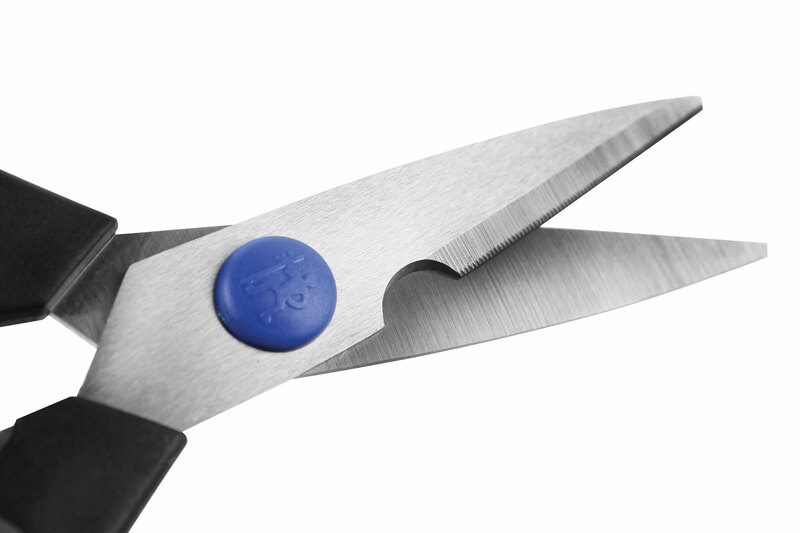 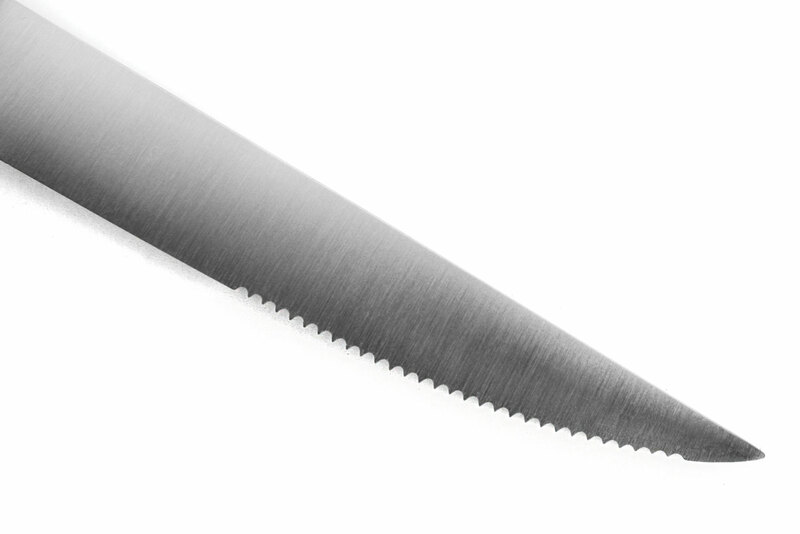 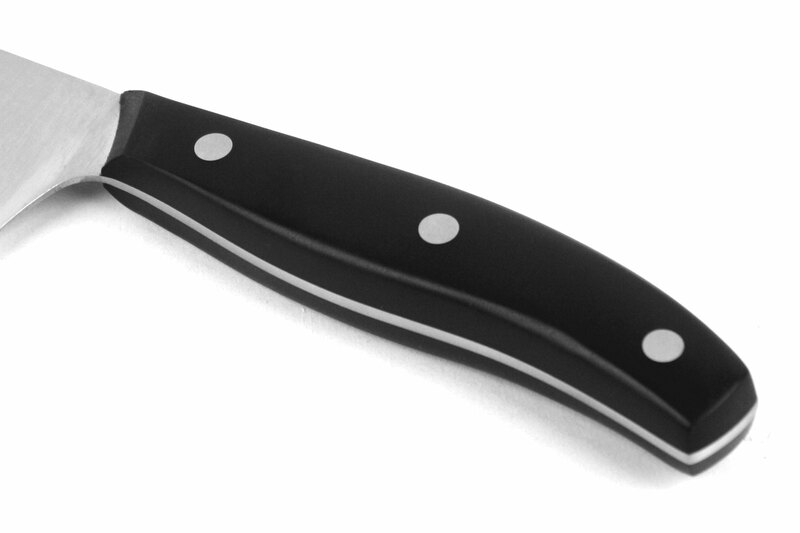 The bolster provides the right balance and acts as finger guard preventing fingers from slipping onto the blade More than 30 years ago Henckels International revolutionized the standards for top-quality knives with this seamless synthetic handle. 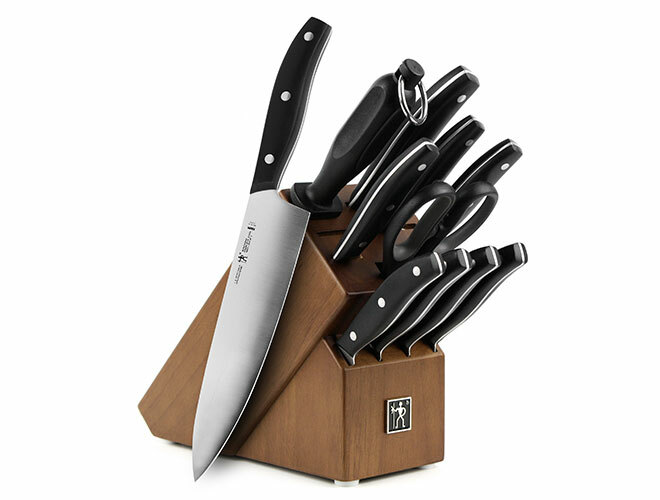 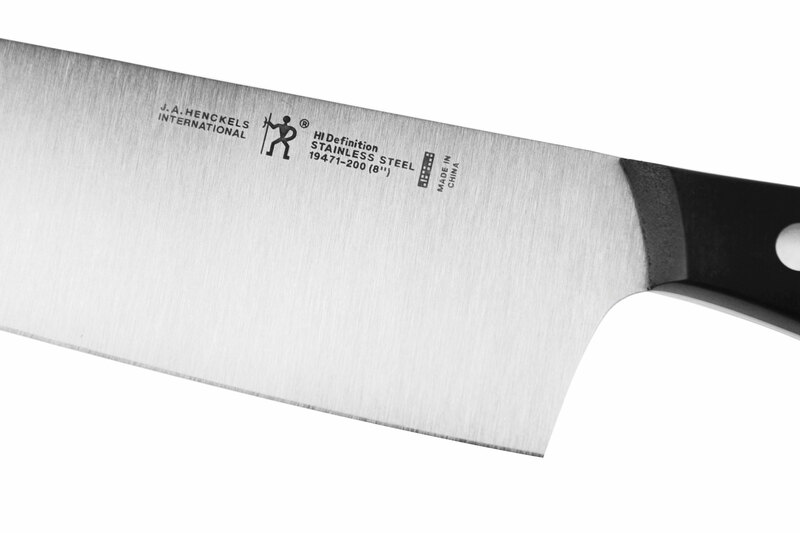 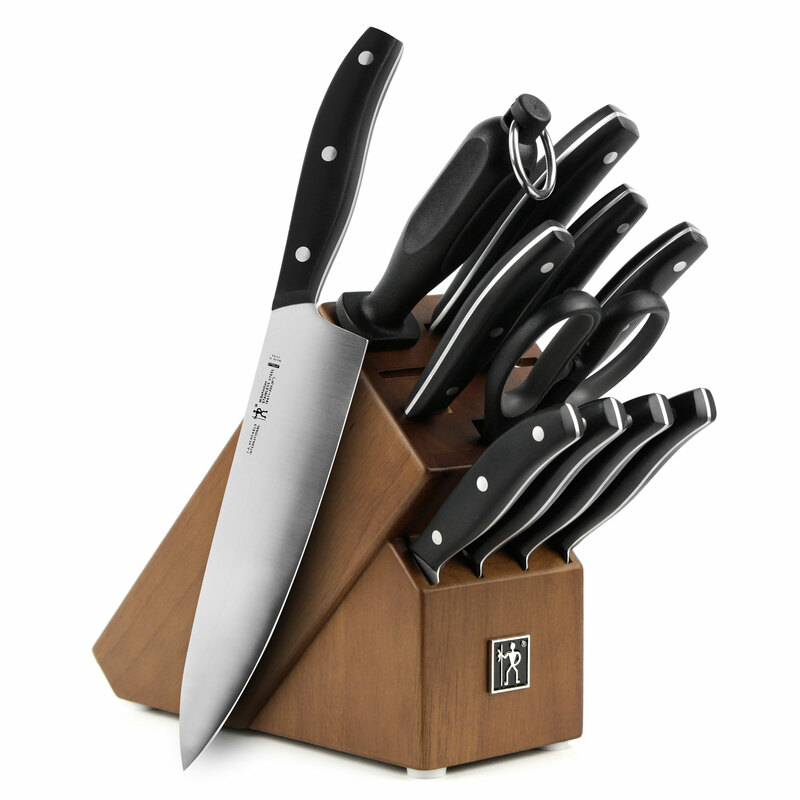 The classic master piece of safety, ergonomics and comfort has become the bestselling Henckels International knife series worldwide.